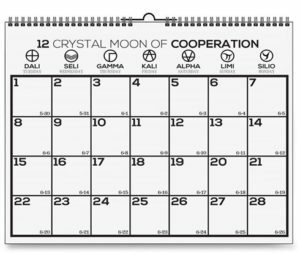 Today is Dali Day 22 of the Crystal Moon of Cooperation (Gregorian Date- June 20th 2017). 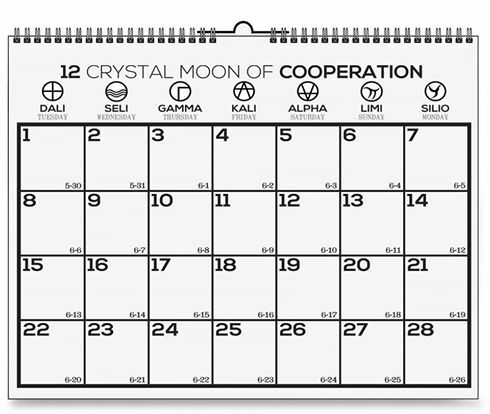 It is the first day of the last week of this moon. Our fourth dimensional signature is Kin 28 Yellow Lunar Star. 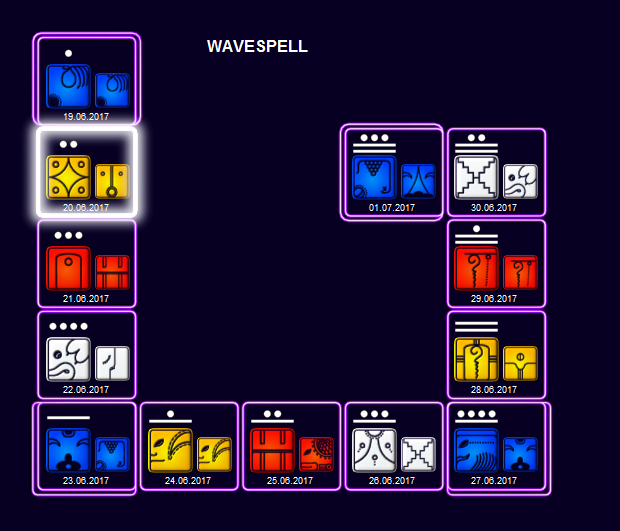 It is the second day of the blue hand wavespell. 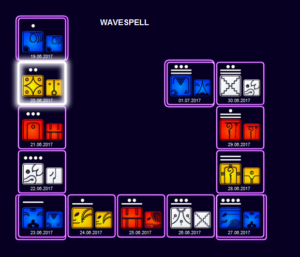 Yesterday’s key from 260 keys to synchronotron a guide to the new mind for people of the future for the beginning of the blue hand wavespell: 2.1. The Holomind Perceiver is the new evolutionary sense organ of intelligence. 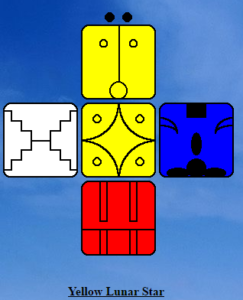 The purpose of learning the 441 cube matrix system is to learn how to operate the Holomind Perceiver. 2.2. Super realities and higher dimensions are functions of advanced radialized sense perceptions and mental ratios owing to activation of the 7th mental sphere, Holomind Perceiver, the telepathic hyper organ. The cosmos is inherent order and is intrinsically beautiful and elegant.